Updates echo those made earlier this year by rival Apple. Alphabet’s Google is redoubling efforts to help developers of Android mobile apps build their businesses as concerns mount that the app economy has reached saturation. Under the leadership of Sameer Samat, who rejoined Google GOOG -0.06% earlier this year after a spell as president of wearable tech firm Jawbone, the company is sharpening Google Play store recommendations with artificial intelligence and expanding support for various payment platforms, among other initiatives. Google’s efforts in some way mirror those of arch-rival Apple AAPL -0.78% , which revamped its App Store this year with quicker review times for new apps and an increase in the cut of revenue that goes to developers. Both companies face a chorus of complaints from developers who say they are struggling to stand out in a jam-packed field. Many smartphone users, meanwhile, appear to have tired of downloading apps altogether, especially as messaging services like Snapchat perform more of the functions that once required a separate app. Games remain a focus of the Google Play store, and Nintendo is building a version of its popular Super Mario Run game for Android, said Samat, who leads product management for the Google Play store. The store is also expanding to new platforms, including wearable devices, virtual reality headsets and Google’s Chromebook laptops. “What we are excited about is giving developers that single entry point for more and more of the computing ecosystem,” Samat said. Google has eased the once-complicated process of developing apps for the Play store, said James Knight, a former Google employee who launched Pembroke, a consultancy that helps developers convert Apple-compatible iOS apps to the Android operating system. “The App Store has historically been a little more straightforward, and Android has been a bit more like the Wild West,” he said. Mirroring the larger smartphone market, the Google Play store sees far more activity by virtue of its placement on the wide range of devices running the Android operating system—but Apple claims more of the profits. The Google Play store accounted for 70% of app downloads in the third quarter of this year, but Apple’s App Store logged 65% of the revenue, according to App Annie, a mobile analytics firm. A big part of Google’s new effort involves emerging markets, where Android is stronger relative to the iPhone. The company has steadily expanded its support of direct carrier billing, a popular payment method in emerging markets where consumers often do not have credit cards. Google now offers the payment method in 47 markets. 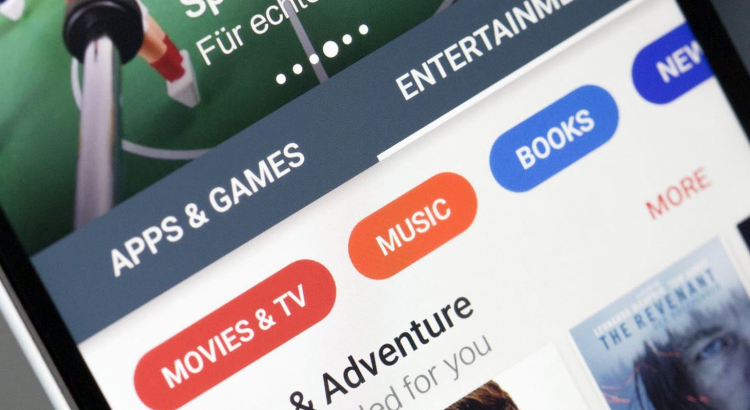 To improve app recommendations for users, the Play store has also made extensive use of machine learning, a branch of artificial intelligence that gleans insights from vast troves of data. Google’s Play store and machine learning teams began collaborating three years ago, and a partnership was struck last year with Google Brain, a cutting-edge research project. The jolt of artificial intelligence is welcome as developers hunt for an audience for their apps, said Greg Cohn, chief executive of Burner, which makes an app that provides temporary phone numbers. “The harsh reality is that there are a few apps that get the vast majority of people’s time and attention,” he said. Uber has announced a major overhaul of its mobile app that will enable users to set their destination as a person rather than a place, and control the music from the back seat. The taxi service also revealed users will now enter their destination first and see all pricing options before booking, as part of a plan to “simplify” the service. Uber has been regularly criticised over safety and discrimination concerns, and also lost a legal battle over the rights of employees in London last week. However, the firm is now looking to make using its app more “seamless” and “intuitive” for customers. This includes the ability to set their destination as a person. The app will send a request to the person you are meeting, asking if they can share their location. Once they have accepted, this will be used as the destination for the journey. Price options for the different types of cars available will now be clearly listed, and a new Trip Feed is being introduced that gives more information on a passenger’s driver, as well as local area guides and reviews based on a destination. So-called “Shortcuts” are also being added for regular routes users take – appearing as suggestions on the app home screen. Uber added that it will soon also introduce a feature that will enable users to sync their calendar with the app and have upcoming meetings appear as Shortcuts. The app will also integrate with third-party services such as Transit, Yelp, Foursquare, Snapchat and Pandora, as well as Uber’s food deliver service UberEATS, so you’ll be able to order a takeaway, check upcoming train departures, or change the music while you’re on the move. “Since our last redesign in 2012, our app has become complicated and harder to navigate,” Uber said when announcing the changes. “To recapture the clean and simple aesthetic of the original Uber experience – without sacrificing the choice our riders now expect – we rebuilt a faster, smarter rider app completely from the ground up. 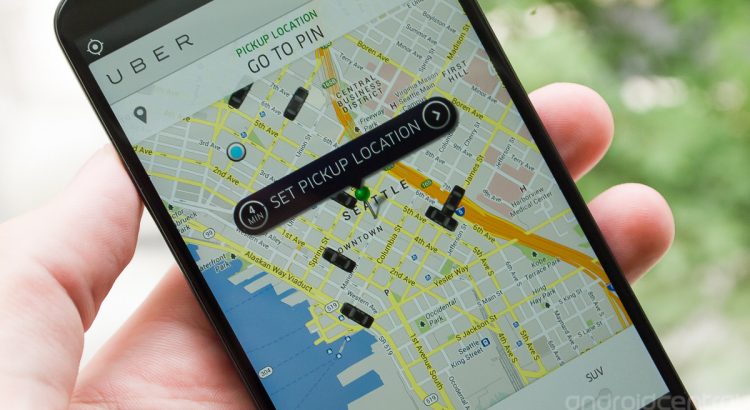 Uber confirmed the update would begin to roll out to users on both iOS and Android globally from today. During a quarterly earnings meeting yesterday, Facebook founder and CEO Mark Zuckerberg briefly commented on the status of the company’s mobile app experience, mentioning a belief that “a text box is still the default way we share.” As reported by Bloomberg, the CEO said that the next step for Facebook on smartphones is a camera-first experience that changes status updates from simple written posts to dynamic photos and videos. As it stands, when the Facebook app is opened today users must click on “Photo” at the top of the app to begin a status update, then navigate to the Camera icon among their photos in order to take a picture or record a video. Zuckerberg’s vision is one more akin to Snapchat’s camera-first user interface, but on Facebook it’s described as “a swipe away,” hinting that it could be introduced as a new left-to-right swipe, replace the friends list currently in the menu that appears after a right-to-left swipe, or come in from the top of the screen. The Facebook camera itself will be updated with new features as well, including new augmented reality filters — like the ones that appeared on Halloween — and “have many of the same features Snapchat has,” according to AdAge. Facebook’s move to put itself more in line with Snapchat has stretched into its other apps, including Instagram, and the new camera-first mindset from the social media company is said to be something it’s looking to implement in Facebook Messenger (which it’s already begun to do) as well as WhatsApp. 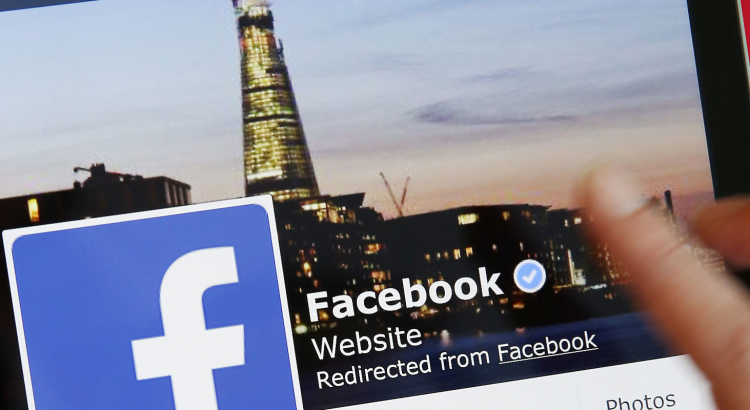 For the third quarter, Facebook reported that sales grew 56 percent to $7.01 billion, 84 percent of which was generated on mobile devices. In total, advertising sales account for more than 97 percent of the company’s revenue, but CFO David Wehner mentioned that the company will begin “limiting its ad load” so as not to turn away daily users, which rose to 1.18 billion in Q3 2016. In regards to the new camera-focused update, Zuckerberg said that “it will start to roll out broadly across the world, hopefully sooner rather than later.” In a small test in Brazil and Canada, Facebook tried out a Snapchat-like experience in its iOS app over the summer, updating it in those countries with a front-facing camera that appears when users open the app and letting them add various themes and filters onto their selfies inspired by the Olympics.